Liverpool are currently available at 11/8 to win the Premier League title while Manchester City can be backed at 4/7. 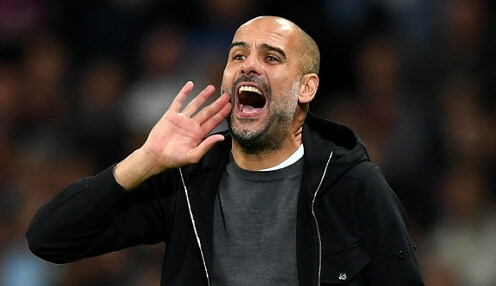 City appear to have a harder run-in as they still have to play Tottenham and Manchester United while they also face Spurs on Wednesday in the Champions League when a place in the semi-finals will be up for grabs. Guardiola's team are 8/13 to qualify for the last four after losing last week's first leg 1-0.